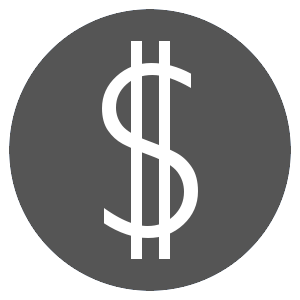 The V5US is a universal system which supports AirPlay, Play-Fi, and Bluetooth. There is no simpler, more elegant way to fill your home with music. 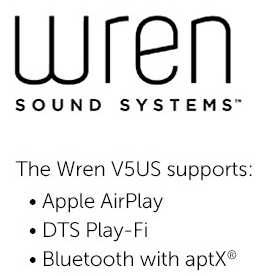 The Wren V5US combines AirPlay®, Play-Fi™ and Bluetooth® to provide a world of high-fidelity streaming music from any smartphone, tablet or computer. 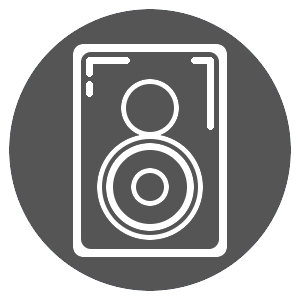 From a single-room solution to multi-room, multi-zone streaming with up to eight speakers, you are in control with your favorite devices.